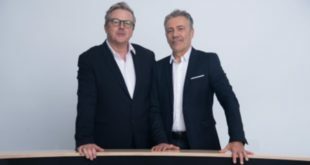 Audio and lighting finance company Azule Finance has announced a string of high-profile agreements with a number of hire companies in preparation for the UK festival season. 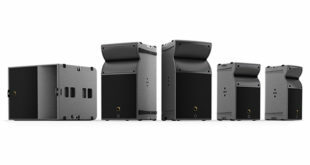 With increased demand for audio and lighting equipment from the likes of Clay Paky Sharpy, L-Acoustics and Martin, hire companies NiteLites and Colour Sound Experiment recruited Azule Finance to stock up for the busy summer season. 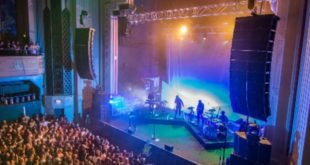 Faced with a summer schedule of high-profile concerts, lighting and sound production company NiteLites invested heavily in L-Acoustics speakers, including KARA, ARCS and SB28s, as well as lighting equipment from Martin.